Pauline tests a fantastic way to start seedlings for your garden. This ongoing article is all about my own gardening experiments and learning experience. I have practically no history of gardening, but I’ve begun a new life and in this version, I’m claiming “Gardener” as part of my identity. I’ll post articles on projects as they come up, and I plan to share both my gardening successes and failures. 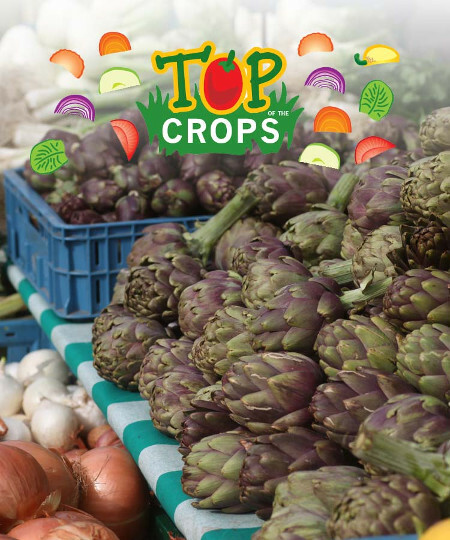 First Tunnels, a supplier of both Domestic and Commercial Polytunnels has provided this article on how to grow Artichokes. Wanna Build a Bee House? 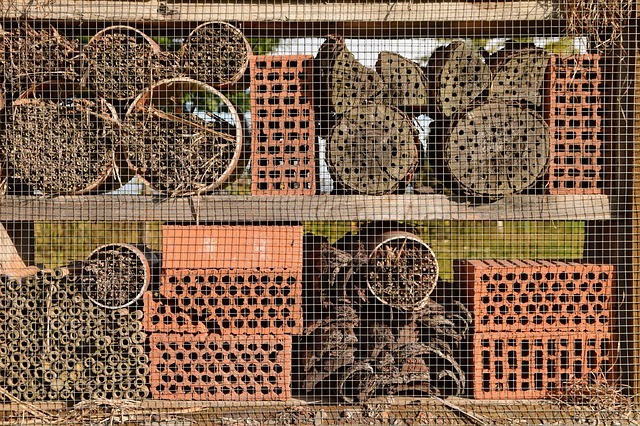 Pauline explores the importance of attracting solitary bees to your garden, and covers the basics of creating homes for them. This is a How-To step by step with pictures for making small amounts of Maple Syrup at home. It is a low-cost, low-tech approach that I have been using for over 25 years. Pauline tries out a method from the book, “The Vegetable Gardener’s Bible” by Edward C. Smith, and shares her results. This new section is for articles related to Wild Food Gardening, and Gardening for food in general. If you would like to write an article for this section, I would love to hear from you. Send an e-mail to WildFoodsHomeGarden@gmail(dot)com. Of course, replace the (dot) with a real dot when putting that address in the "send to" box. 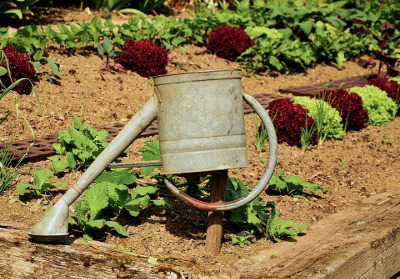 I can't pay you for your articles, but if you are an aspiring writer interested in gardening related subjects, this might be a good place to get started and have your articles on-line to show as part of your portfolio. Articles you write will be credited with your name, and if you would like, a small picture of yourself beside your name where the article appears.